US 50 West to Sunnyside (SR 148) to left on Trailside to left on Joseph. 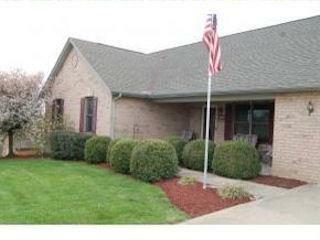 Well built brick ranch in great neighborhood! Cathedral ceilings, hardwood floors, open concept, HUGE master bath, large deck that is half covered, unfinished walkout basement is ready for you to finish. Hurry, this one is priced to sell!